Price: The New Mexico Fiber Crawl weekend is free and open to the public. Visitors receive a passport, and travel to the various sites across Northern New Mexico to obtain stamps. 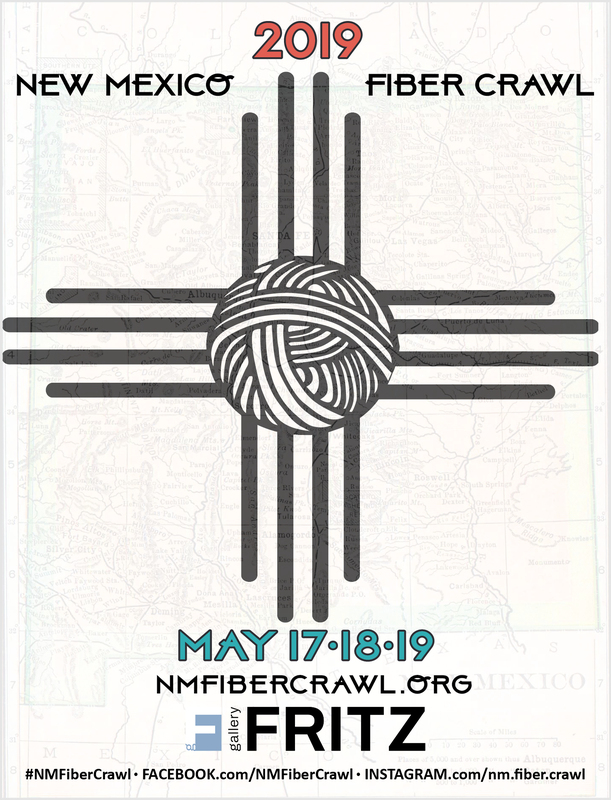 The Española Valley Fiber Arts Center (EVFAC) presents the third annual three-day event, the 2019 New Mexico Fiber Crawl, Friday, May 17, through Sunday, May 19. The 2019 New Mexico Fiber Crawl also features an invitational and juried exhibit “Fiber as Metaphor” at galleryFRITZ in the Santa Fe Railyard. EVFAC has collaborated with galleryFRITZ to showcase national fiber art as a vibrant form of creative expression, and addresses the theme of metaphor. Works in the show will approach the theme from a broad range of perspectives, expanding local awareness around the excellence in contemporary fiber art from across the United States. The Open Space Visitor Center in Albuquerque will host an exhibit, called “Earth Threads,” of fiber art related to this theme. The exhibit opens on May 18, and the Center will have fiber arts vendors with work for sale on May 18 & 19. Join the fun and experience an exceptional range of both traditional and contemporary fiber arts in Northern New Mexico! For more information about the 2019 New Mexico Fiber Crawl visit NMFiberCrawl.org, and follow us on Facebook (NMFiberCrawl), Instagram (@nm.fiber.crawl), and #NMFiberCrawl for live updates. 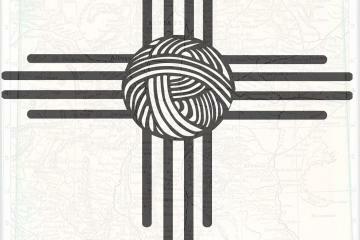 The New Mexico Fiber Crawl weekend is free and open to the public. Visitors receive a passport, and travel to the various sites across Northern New Mexico to obtain stamps.